Dutch scholar of the seventeenth and eighteenth centuries. 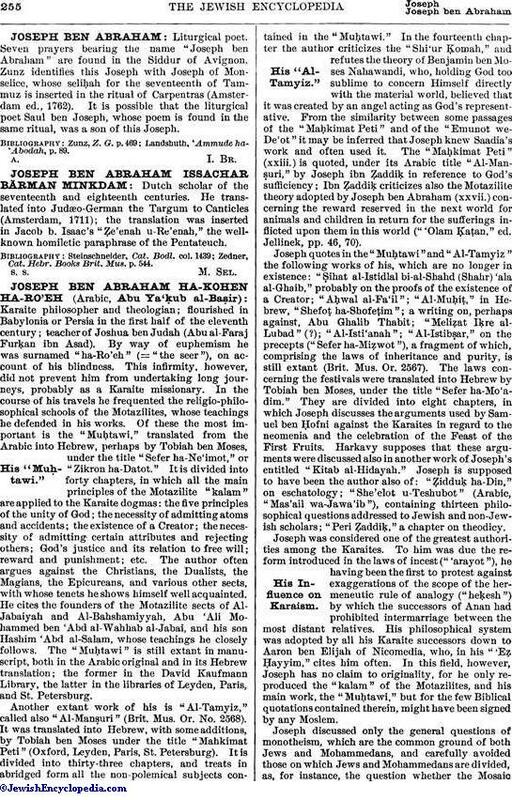 He translated into Judæo-German the Targum to Canticles (Amsterdam, 1711); the translation was inserted in Jacob b. Isaac's "Ẓe'enah u-Re'enah," the wellknown homiletic paraphrase of the Pentateuch. Zedner, Cat. Hebr. Books Brit. Mus. p. 544.